Written by Cody Landefeld on July 20, 2018 Blog, How to sell online. 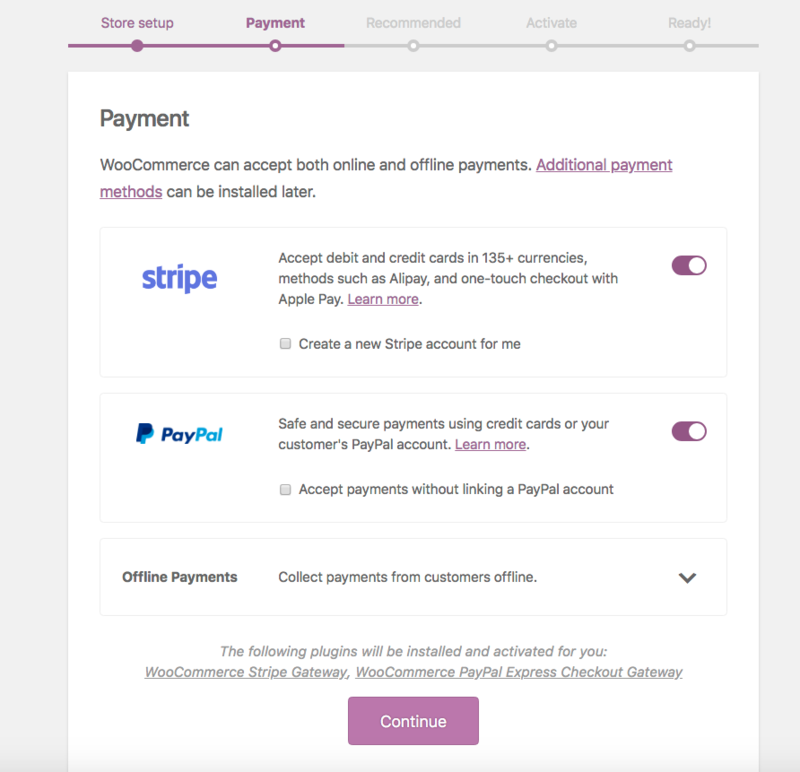 Every new installation of WooCommerce starts with a setup wizard for key questions like what kind of currency you’ll use, whether you sell physical or digital products, and more. It will also prompt you to add services relevant to your country, and you’ll also be asked to select a payment processor. Select bank transfer, check, or COD. Additional payment gateways can be added later. You’ll be asked to identify weight and dimension units to use for shipping cost estimates. 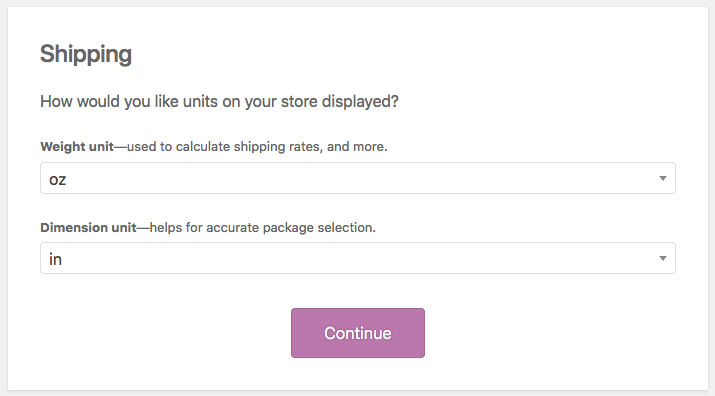 WooCommerce supports flat-rates shipping, free live rates, and at-home label-printing for the U.S. and Canada through a free service called WooCommerce Shipping. If you’re in the U.S., you’ll want to enable this given the new laws. Make sure a SKU is created for each product — you will need it for data collection and inventory management. Read more about why you should use SKUs for WooCommerce, even if your store is small! SKUs can be added in the Product Data area of any WooCommerce product page. 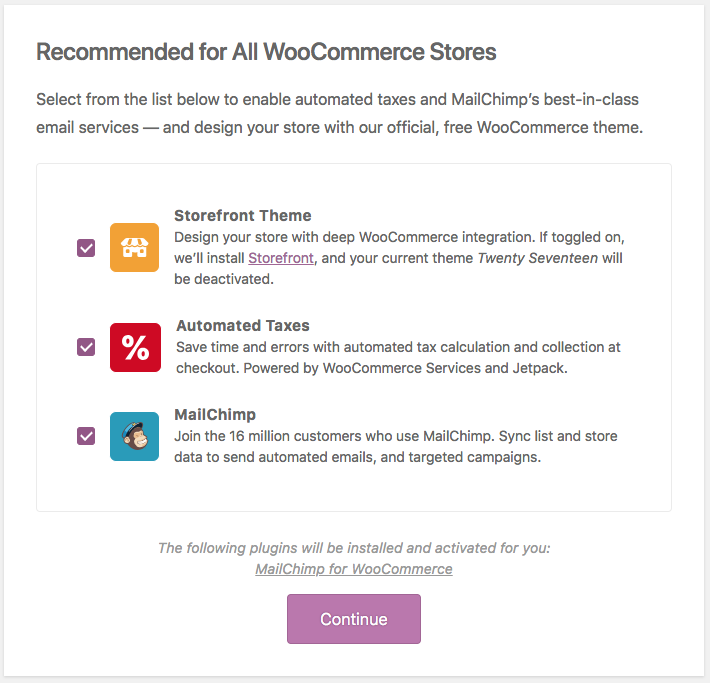 Read more about adding and managing WooCommerce products. If you’re already familiar with WordPress, you’ll notice that WooCommerce has some differences, particularly with pages. Page layout. 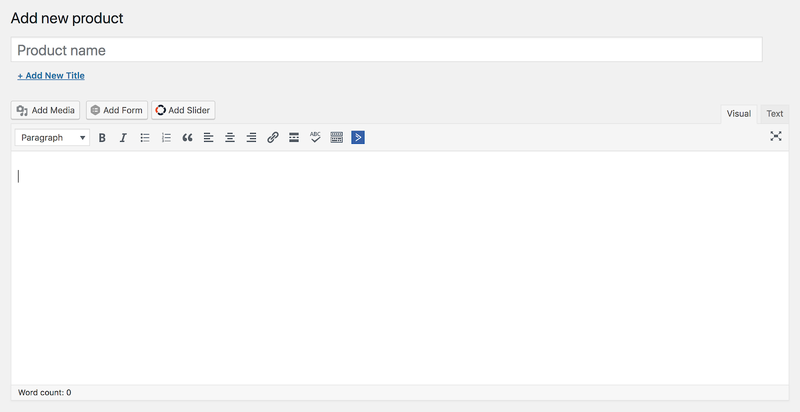 For most WordPress veterans working on WooCommerce for the first time, the most startling feature is where to put content. That main editing panel you see on a fresh new WordPress page is not where you put the content viewers first see about the product featured on that page. That very important piece of writing goes in the “short product description” field further down the page. That large field at the top is where you put in details about the product, like its construction, components, country of origin — whatever you think will interest buyers enough to scroll down and get more information. Attributes and Variations. Since WooCommerce is an online store, it includes items that may be unfamiliar to those accustomed to using WordPress simply for blogging. 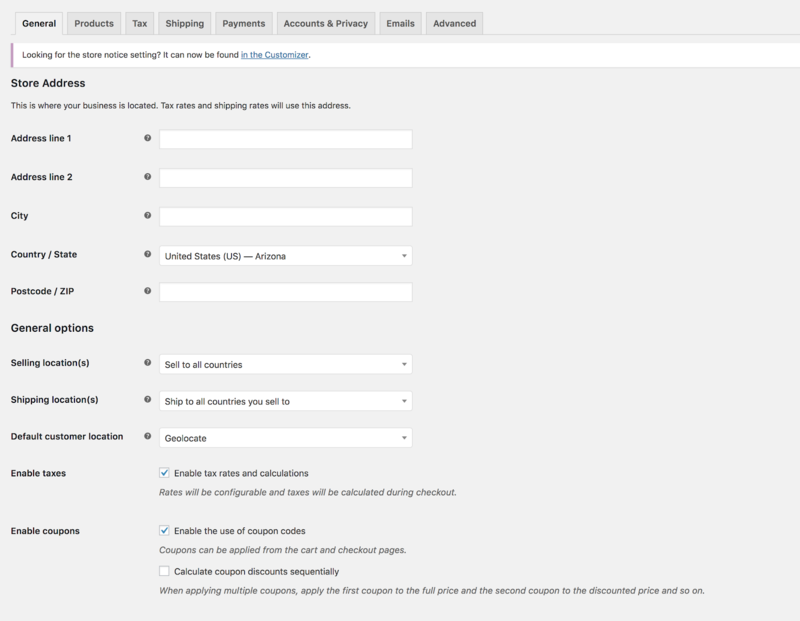 On each WooCommerce page you set up, you’ll see a place for attributes and variations. Attributes are details about each product. This includes individual sizes, different colors, v-neck versus scoop neck, and so forth. Variations combine attributes and simplify choices you present to the customer. Instead of listing colors and sizes separately and making a customer tick lots of boxes, you can list each size with a drop-down list of available colors. Read more about the difference between attributes and variations. Extensions play a similar function to WordPress plugins, but are add-ons for WooCommerce (itself a plugin). I have my favorite ones for shipping, marketing, and payment, or you can browse the WooCommerce marketplace. Finally, I do think it’s important to make sure you don’t get carried away with extensions. Too many can slow down your site. Remember to focus on extensions that boost the user’s experience, which should always be first and foremost. 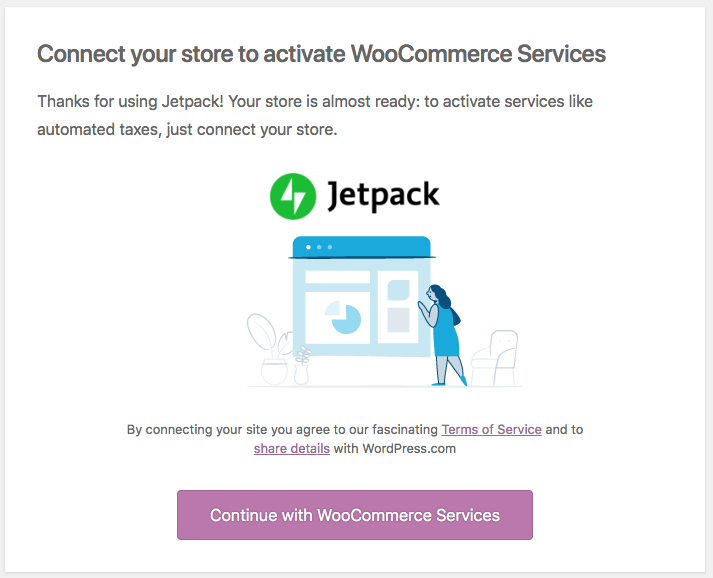 Once you have create your store, be sure to check out our New WooCommerce Store Owner Guide with content to help you in the early stages of your store build. 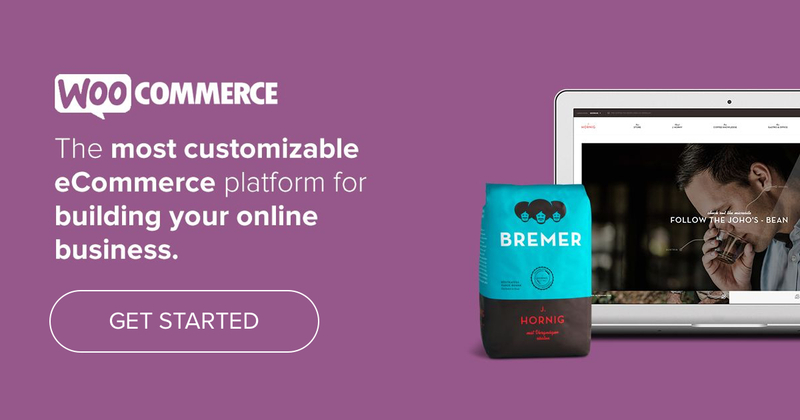 As you build up your expertise with WooCommerce, you’ll probably want to learn more about other tools and functions. This is where things can get fun (really!). Because there are a lot of friendly WooCommerce and WordPress experts out there who are ready to lend a hand. This concludes our introductory series to eCommerce for WordPress, we hope it has been helpful! Thanks for this article. I was having issues with an order yesterday as I had taken the create an account off ( or so I thought) and the lady could not complete her order without creating an account. Is there a way around this and if so can anyone explain how I do this? Thanks so much for all you do. What are server requirements for a woocommerce site? Thanks for this clear explanation Cody. We often speak with clients in regards to their Woocommerce websites and this is a good link for them to start with. Also thanks for the last section on extensions. I’ve seen many a woocommerce store struggle under the weight and the needed updates of too many extensions.